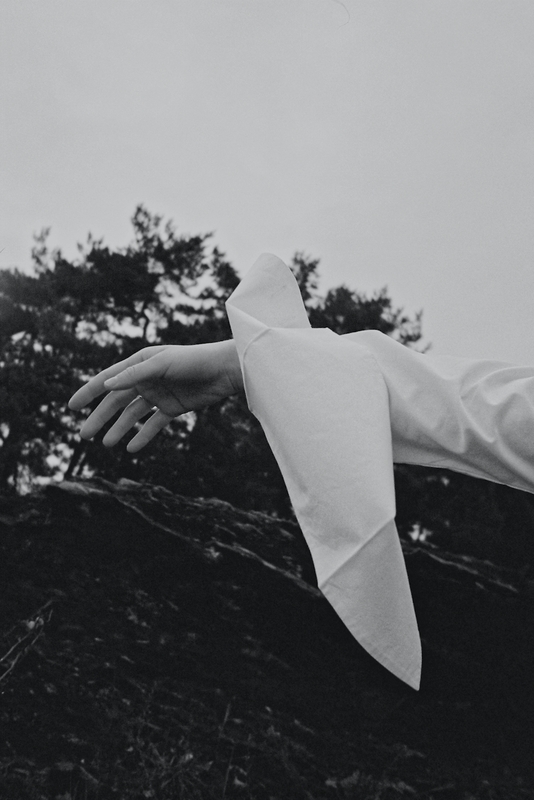 We have collaborated with SØSTER STUDIO in creating imagery that both reflects the timelessness and universality of a white shirt - in the best backdrop - Norwegian nature. SØSTER STUDIO is a women´s ready-to-wear label that aims to celebrate female sensuality and inclusiveness. "We want to create a community where freedom of expression is praised, that supports and celebrates young women and where the possibilities are endless. SØSTER is thoughtfully produced in small quantities at an ethical, women-owned factory. We are committed to trying our best to be socially responsible as well as sustainable. We invite you to be a part of this movement toward an enlightened and sustainable future." SØSTER STUDIO shirt from season 1.